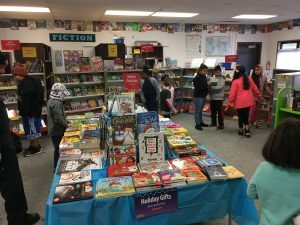 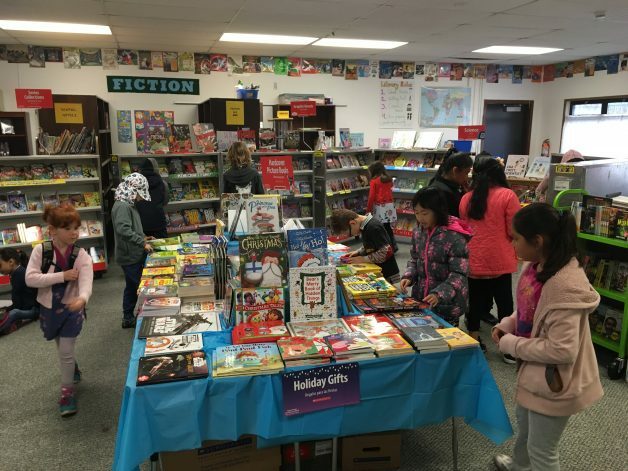 Home What's New Book Fair in full swing! 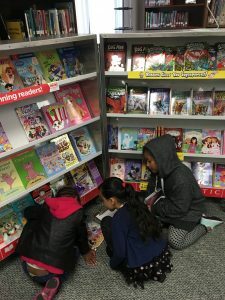 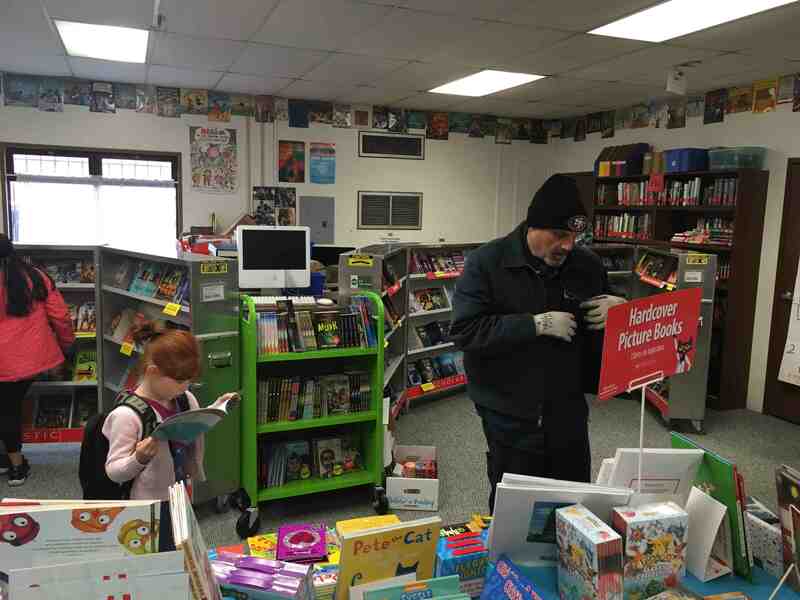 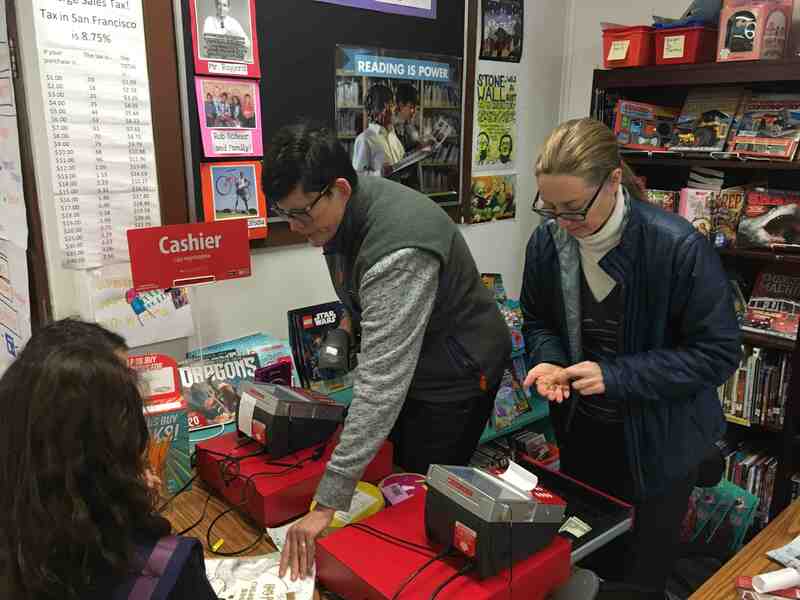 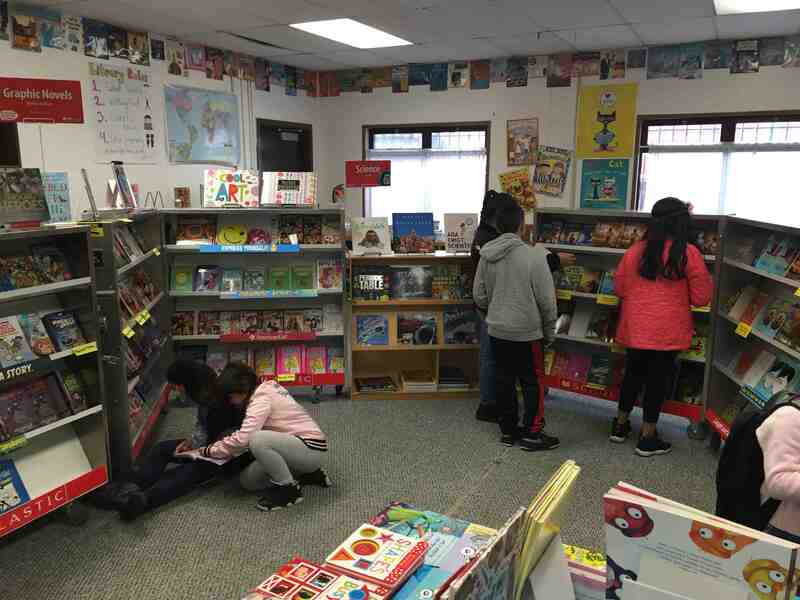 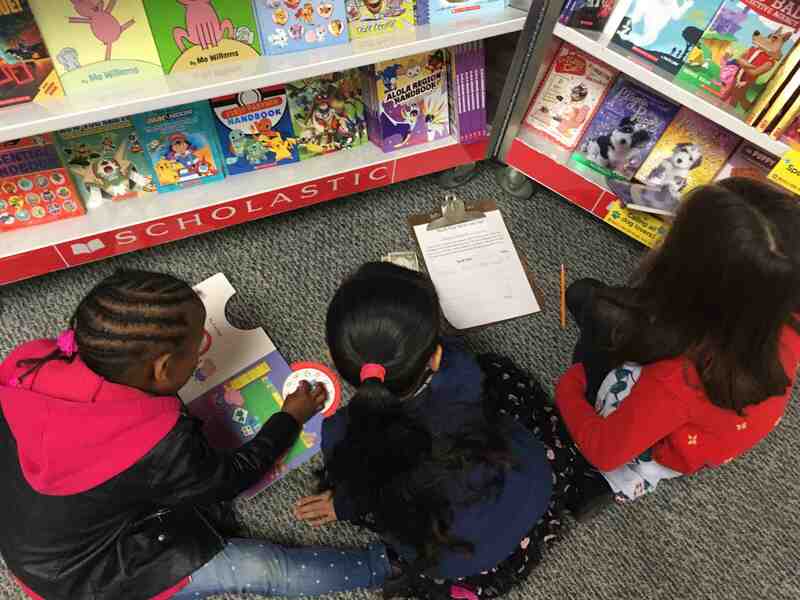 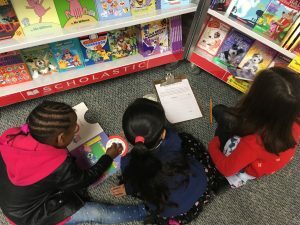 The Scholastic Book Fair is in full tilt in the SFC Library! It will run until December 20. 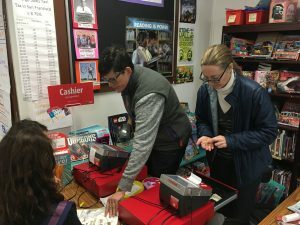 Ms. Tawnya is the brilliant organizer of this significant effort each year, and she’s assisted by many volunteers — teachers, staff and families alike! 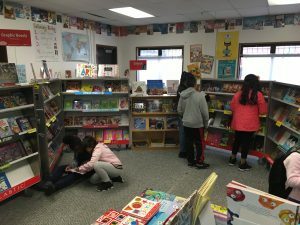 An amazing 50% of what we raise comes back to SFC and is used to buy books for our library and classrooms.